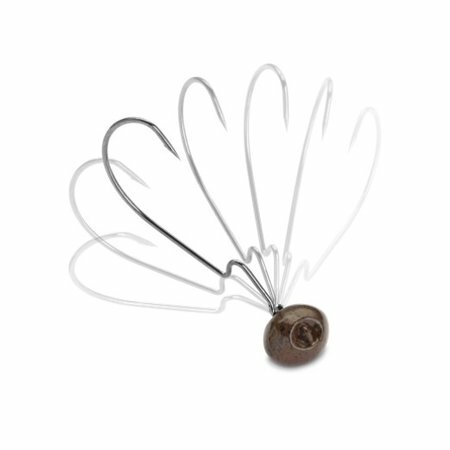 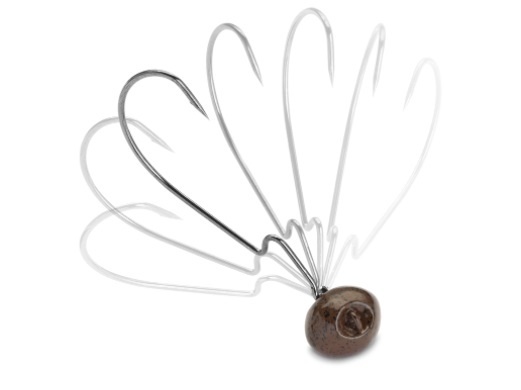 VMC® updated its popular Rugby Jig design with an articulated, free-swinging jig head that allows soft-plastic baits to flow and move more naturally on the retrieve. 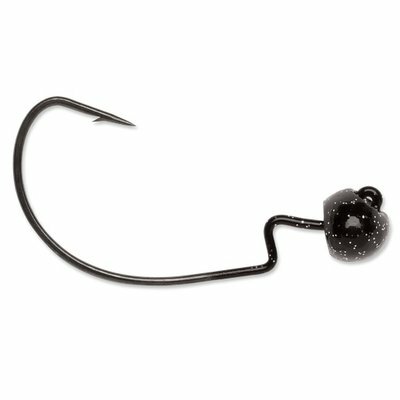 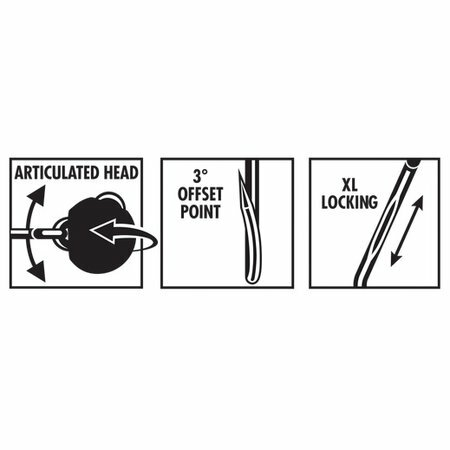 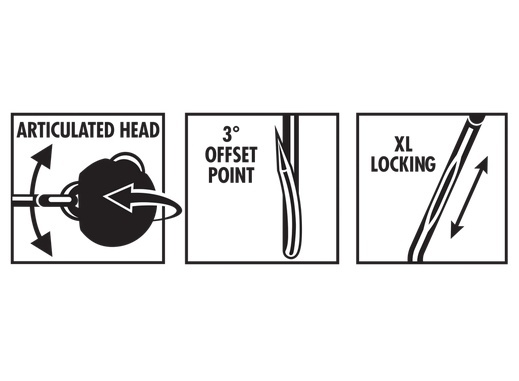 A cross between a traditional round-ball head jig and a football head jig, the Swinging Rugby Jig’s head features a recessed line tie, which helps it come through cover much better than other jigs. 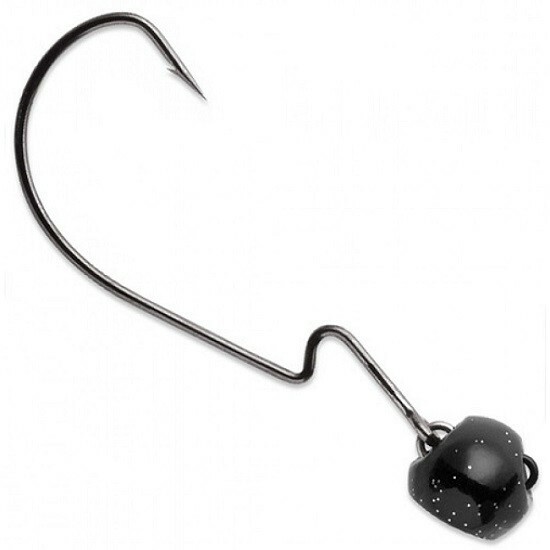 Extra long z-bend hook leg ensures soft plastics will not hinder action when rigged.